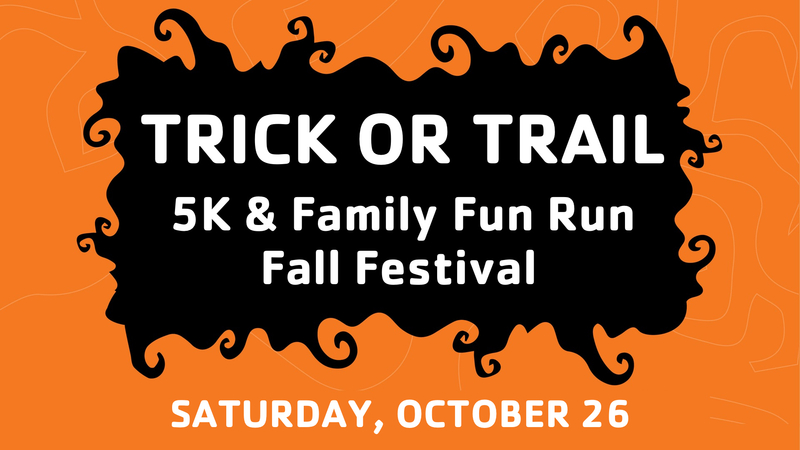 Lace up your sneakers and get creative on your outfit for a 5K and 1 mile Fun Run on the Sytz Trail at the Warlick Family YMCA. The post race party continues after the race with our annual Fall Festival! Awards for performance AND costume! Runners – Medals will be awarded for fourteen age divisions, Grand Masters and Overall Male and Female directly following the race. Awards for most creative costumes will be awarded! Including best dressed dog! Bring your pup along for the run! Fall Festival Details – coming soon!